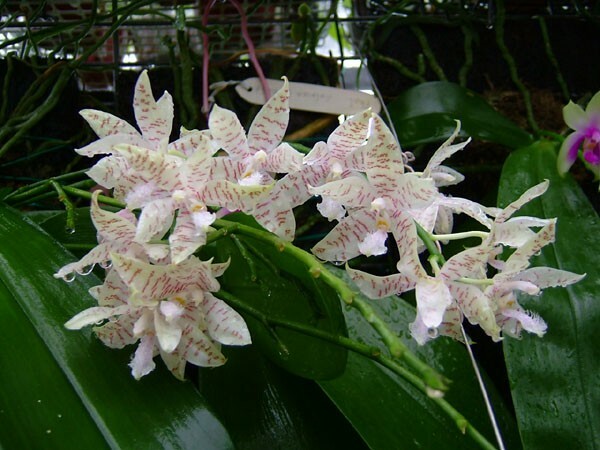 Discussion in 'Orchid Species' started by xPirate, Aug 15, 2011.
this clone is slightly scented. I like the light colors of this clone. Nicely done! Alexis , I have another clone with even lighter color, it is also my first hieroglyphica but the bloom is very "wild" This type is not considered as the handsome one within hieroglyphica clones but I grow it for about 10 years.